​No complaints about this product. Pops almost ever kernel every time. I Did not use automatic popcorn settings but instead set at 2:30 on high and it works great. It is very easy to remove from the microwave even though it is very hot. 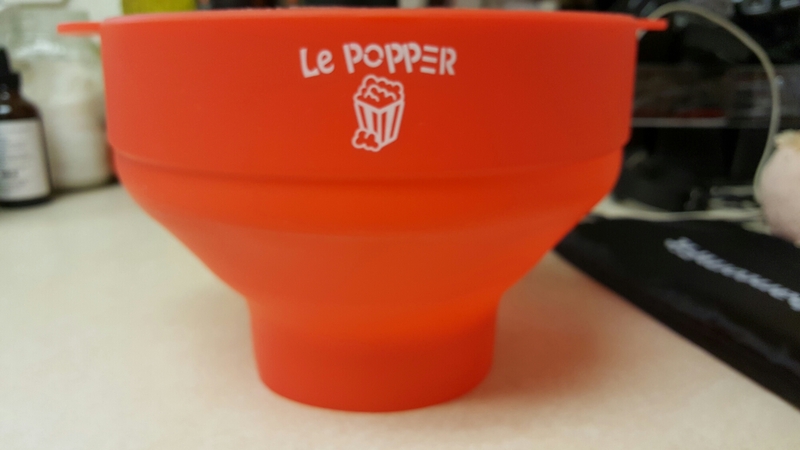 Very few unpopped kernels, popcorn is crispy crunchy, only a few minutes to get the finished product + it folds almost flat for storage ! Highly recommend product. Easy to use, easy to clean, and easy to store. And it is such a great money saver.